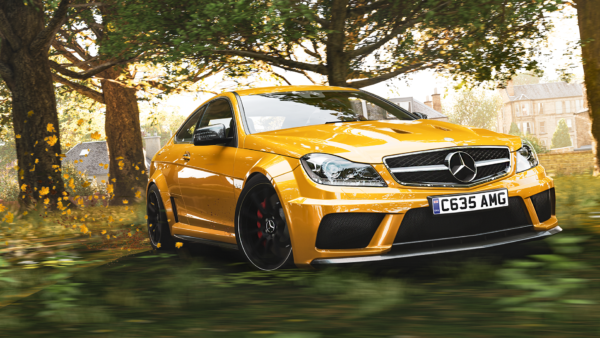 Spring has returned to Forza Horizon 4 this week. The latest season change brings a batch of new events and content for players to chase after. Check out our breakdown of this week’s content below. Spring brings the last Season playlist for this month. 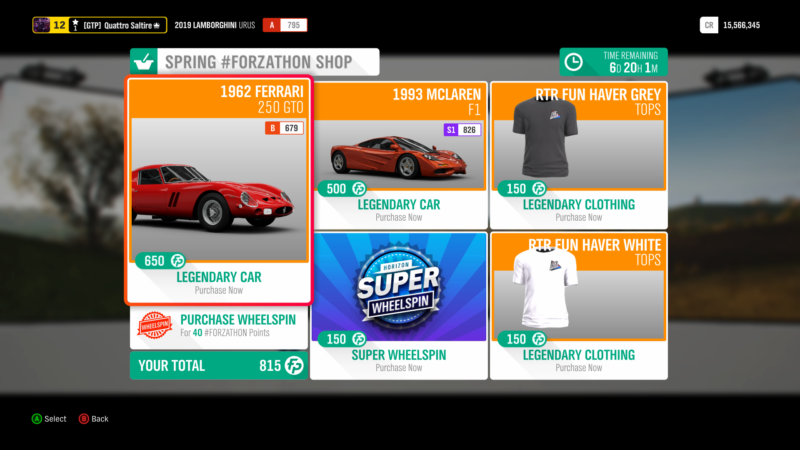 The latest events bring a new set of cars available for completing 50% and 80% of the Season. Fans will be pleased to see a pair of BMWs are up for grabs this week. Prize cars this week put BMW front and center, including a series debut and a very special returnee. 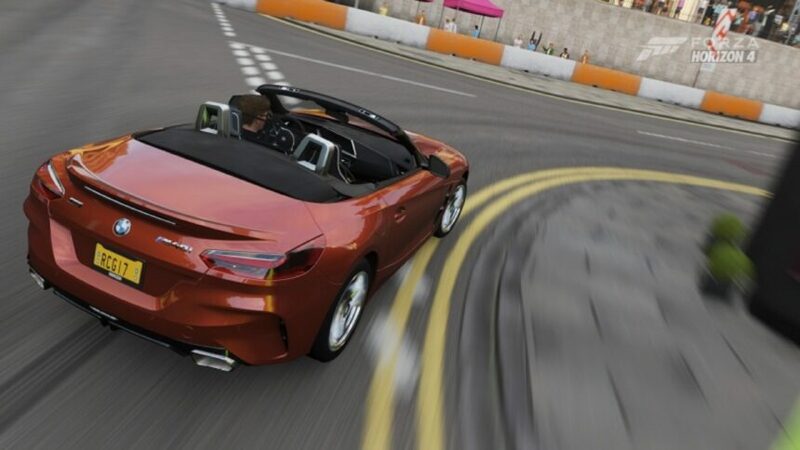 The 2019 BMW Z4 M40i has been available for players to drive in this month’s Rivals event for some time, but is now available as a prize car. The new roadster packs a turbocharged 3.0-liter inline-six packing 382 horsepower. With an 8-speed automatic gearbox, it should prove a solid performer for those after some top-down motoring. 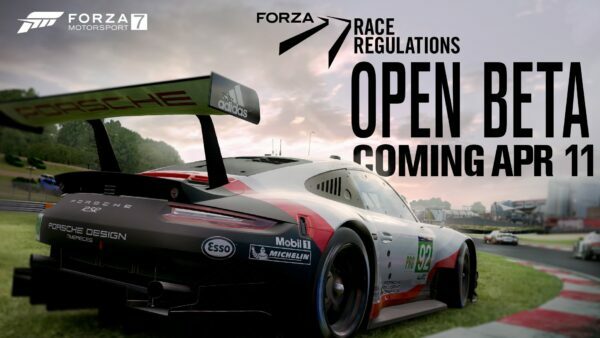 The 2002 BMW M3 GTR returns to Forza for the first time since the first Forza Horizon. This E46-based homologation special was the first M3 to utilize a V8 engine. The use of carbon fiber body parts ensures this lightweight bruiser has the handling to match its firepower. Another prize car is the rare Dodge Charger Daytona Hemi. Players can win this muscle monster by winning the Spring Seasonal Playground Games championship. 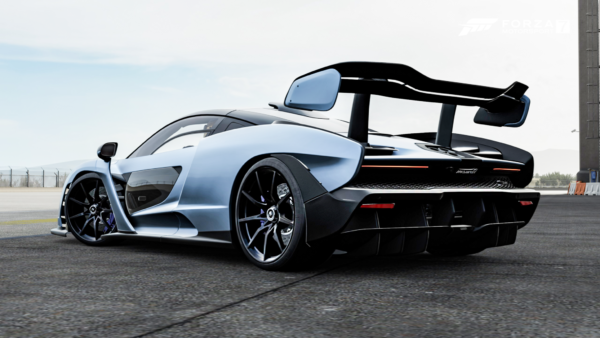 This week’s Forzathon turns the spotlight to one of the greatest supercars of all time; the McLaren F1. The first objective couldn’t be any easier; own and drive this incredible machine. 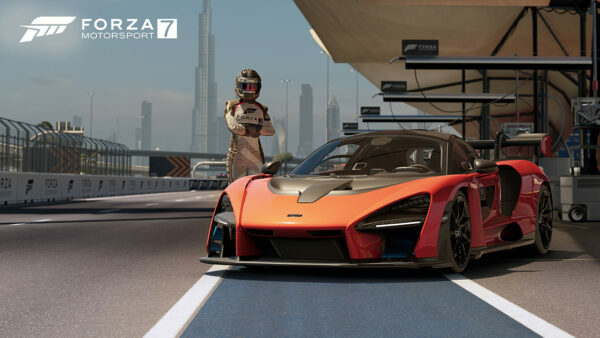 Next you’ll have to win 2 Road Circuit events in your F1. 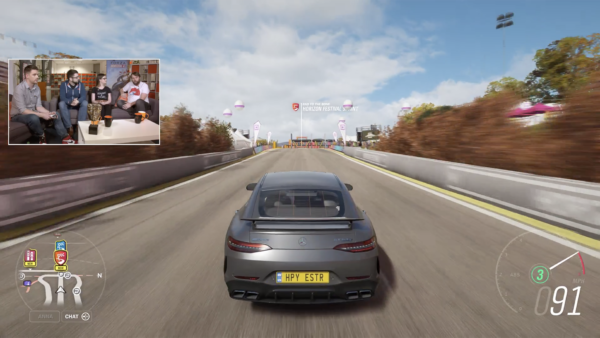 For the third objective, stretch the legs of the F1’s BMW V12 and earn 25 Ultimate Speed Skills. The motorways outside Edinburgh should suffice for this one. Finally, you’ll need to win a Street Scene event on The Marathon to finish up the challenges for this week. 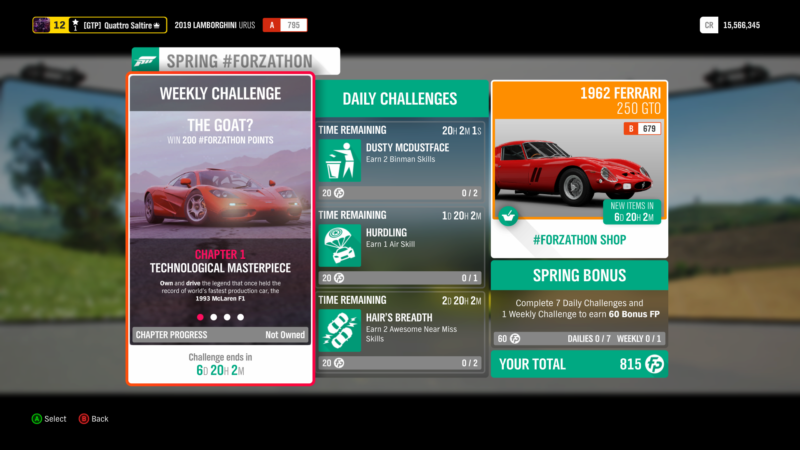 Legendary classics are up for grabs in the Forzathon Shop this week. First up is the 1962 Ferrari 250 GTO. Arguably one of the greatest Prancing Horses ever created, the 250 exudes competition pedigree alongside its stunning lines. Its 3.0-liter V12 engine helped power the GTO to numerous race victories in the 1960s. 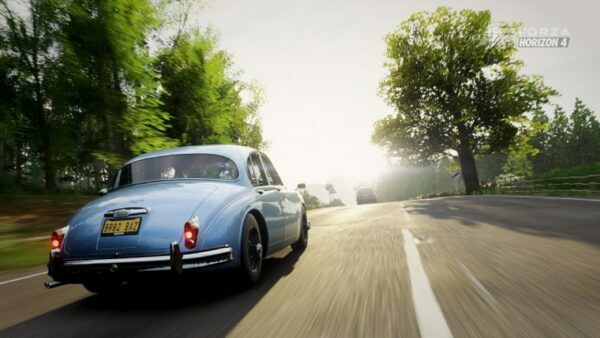 Nowadays the 250 is one of the most valuable cars in the world. 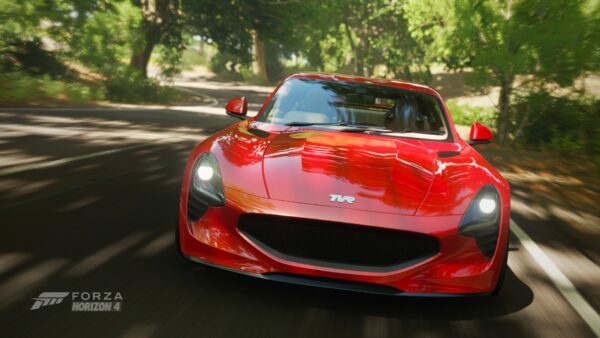 At 650 Forzathon Points, this beauty is sure to put a significant dent in your wallet. Joining it is the 1993 Mclaren F1, the star of this weeks Forzathon. 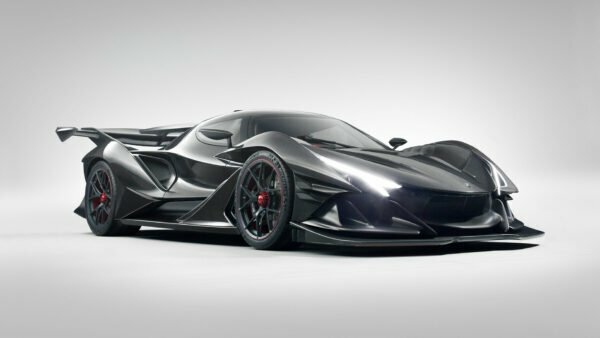 The F1 stood at the top of the supercar mountain for many years, thanks to its massive 243mph top speed. It also features a unique three seat layout, with the driver sat in the middle. 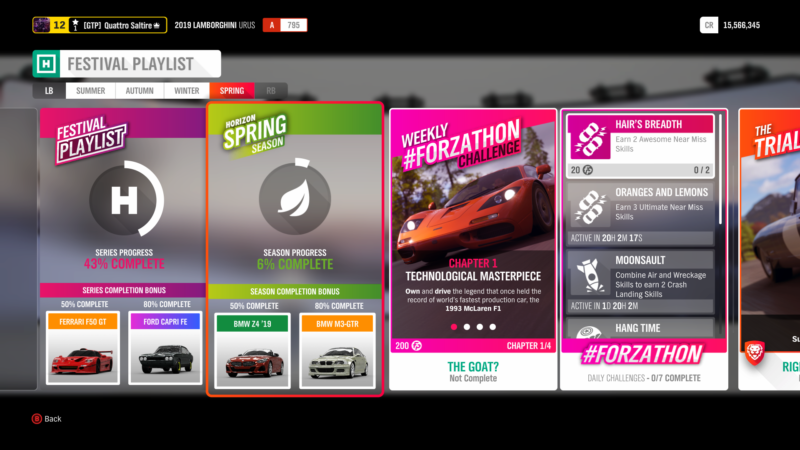 At 500 FP, it’s expensive, but it will come in handy for those looking to complete the Forzathon challenges. Those after new clothes can grab a new pair of RTR “Fun Haver” t-shirts for 150 FP each.